I’ll admit I didn’t see any of the Oscar nominated movies this year. That makes it VERY difficult for me to stay awake during movies (because they are SO long). Maybe I’ll check this out next year! 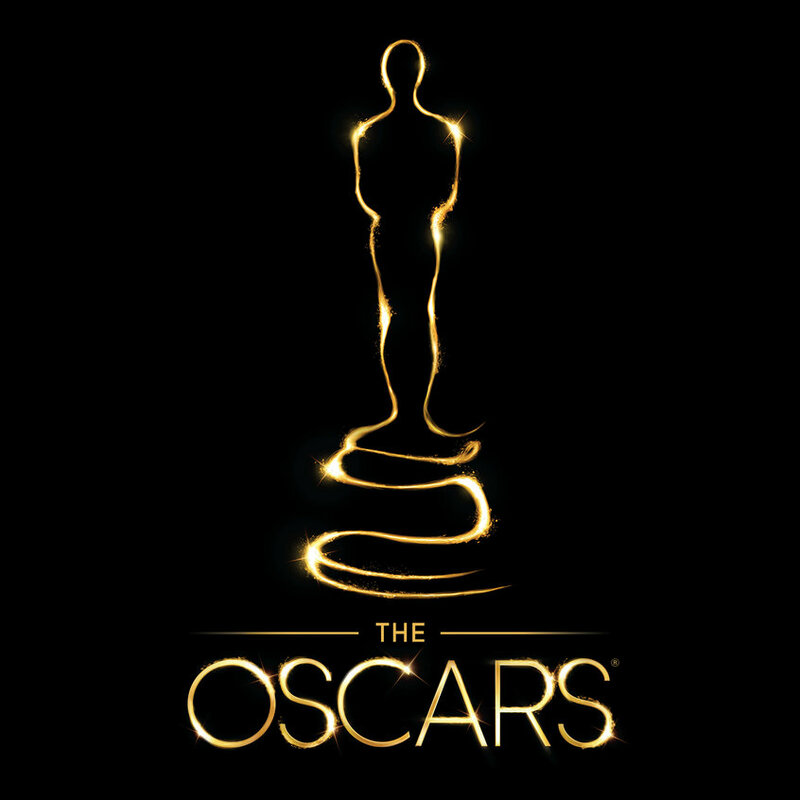 Did you watch any of the Oscar nominated films this year?